Jako Champ Giga WRC Protection UVP 109,99 € 84,95 € Sie sparen 23%! Jako Champ Basic RC Protection UVP 39,99 € 29,95 € Sie sparen 25%! 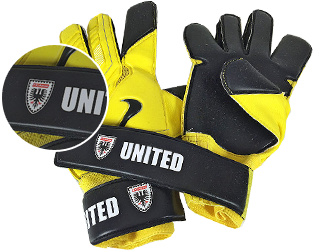 Uhlsport Next Level Soft Supportframe SF UVP 44,99 € 39,95 € Sie sparen 11%!